Private forest owners in the U.S. care for more than 450 million acres of forestland – 60% of the nation’s forests – and the thousands of species that call our forests home. The National Alliance of Forest Owners is collaborating with the U.S. Fish & Wildlife Service (USFWS) and other partners to conserve at-risk and declining species – specifically, to provide young forest, open canopy, and riparian and aquatic habitats in actively managed working forests to help conserve at-risk and other rare species. 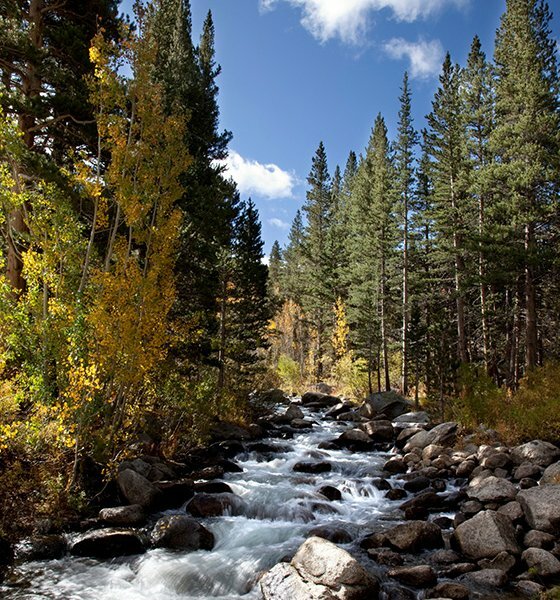 Private forest owners are critical to conservation success. 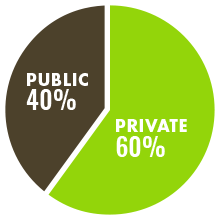 Private forest owners care for more than 450 million acres of forestland – 60% of the nation’s forests – and are therefore critical to successful conservation initiatives. 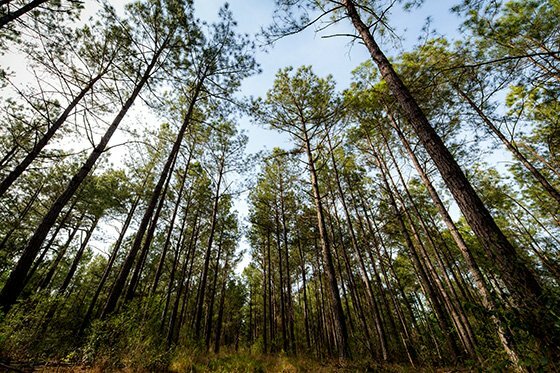 According to an analysis by the Ecological Society of America of the plants and animals listed under the Endangered Species Act (ESA) as “at-risk” of decline or extinction, 60% need private forest land. We must rely on sound science – surveys that track population sizes, research that tells us about specific habitat needs, and regular evaluation to show which conservation measures are working and which are not. A collaborative partnership with private landowners provides much-needed access for researchers to conduct on-the-ground studies about forest-dwelling species. This provides more robust data, which helps forest owners and agencies alike make better decisions about managing and protecting critical habitats. Active forest management is a proven conservation tool. 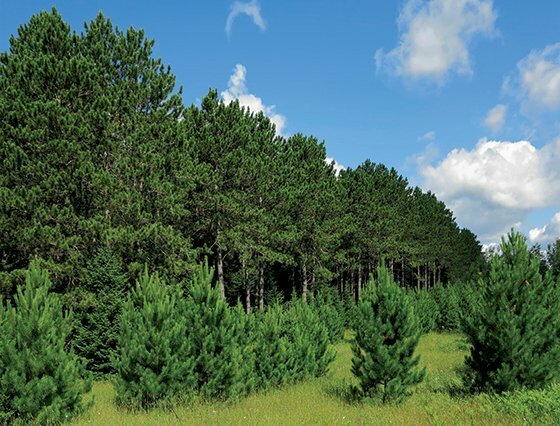 Active forest management – planting, thinning, harvesting, and replanting – keeps forests strong and productive, and helps insulate them from economic pressure to convert forests to another land use. It also ensures a mosaic of landscapes – from young forests to old growth – each of which provides specific, essential habitat to a wide variety of wildlife. At the landscape level, managed forests can provide forested habitat connectivity and help maintain and enlarge intact forested area. The Initiative is new, but we already know that this collaborative approach works. The U.S. 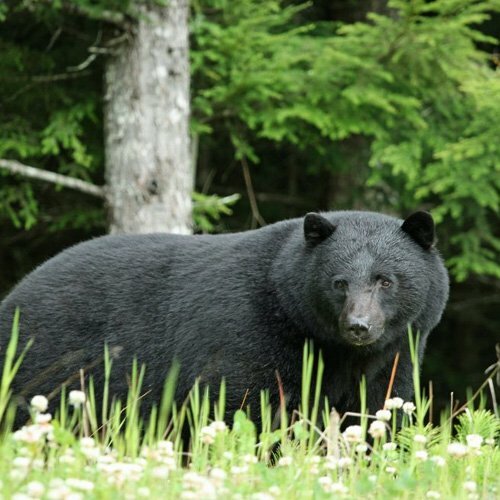 Fish & Wildlife Service has cited the conservation benefits of private forests in recent decisions regarding the Louisiana black bear, the Pacific fisher, and the northern long-eared bat. Open fields and grasslands, low, thick brush, and young forests are home to species needing conservation attention such as the Kirkland’s warbler, the New England Cottontail rabbit, or the American Woodcock. Other wildlife species depending on young forest include wild turkey, grouse, American elk, white-tailed deer, eastern cottontail rabbit, black bear, and native pollinators including honey bees and butterflies. Young forest habitat is often a critical need, especially where intermixed with more mature public forest reserves. Open canopy forests are those where the dominant trees are more widely spaced, and the trees have not grown together into a continuous canopy. Because sunlight gets through to the forest floor, plants that require sunlight to grow thrive here, benefiting at-risk species including the gopher tortoise, Louisiana pine snake, southern hog-nosed snake, and gopher frog. Numerous at risk plant species that need disturbance and sunlight are also found in open canopy forests. Most forest landowners of today implement state Best Management Practices (BMPs) during harvests that are designed to protect water quality by leaving a buffer along watercourses called a Streamside Management Zone (SMZ). SMZs not only protect water quality; they also keep in place buffers of forested landscape along rivers and streams, providing wildlife travel and habitat diversity corridors that benefit the entire ecosystem. The shade from the trees controls water temperature, which is important for all kinds of fish, reptiles, insects and other riparian and aquatic animals. Most importantly, the vegetated buffer filters sediment after rains or snows, keeping the water clean and providing essential habitat for mollusks and fish species that require clean water to reproduce.